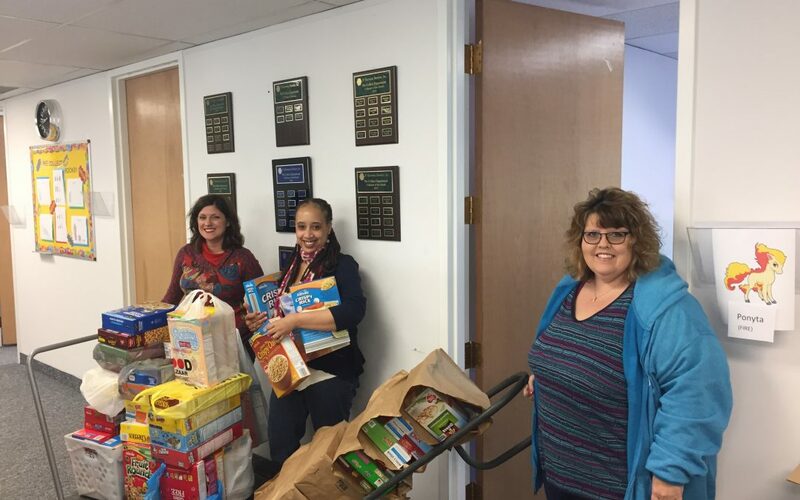 We are very proud of our Pre- Collect department for organizing a cereal drive for The Akron Children’s Hospital. 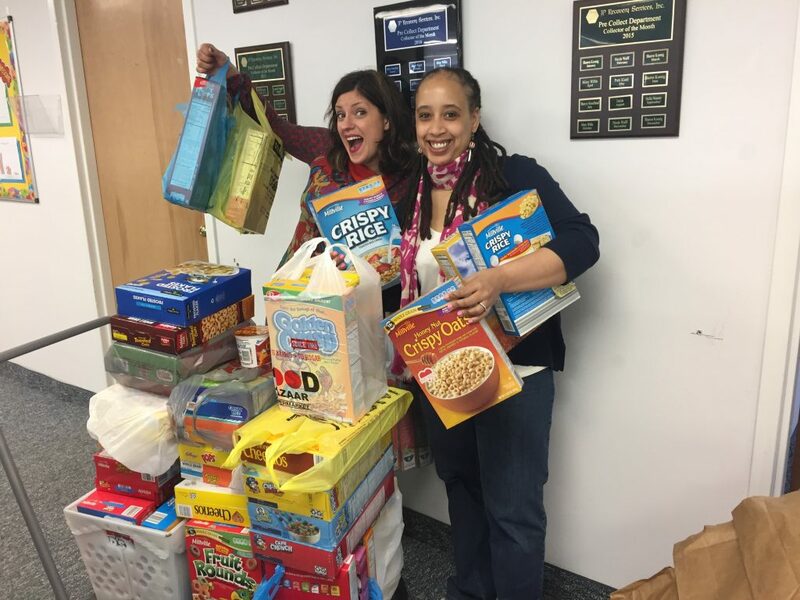 The department was able to deliver over 100 boxes of cereal! All of the donations went directly to the Akron-Canton and Mahoning Valley Food banks to be distributed to children in need. “We always enjoy participating in charities for our clients. It is a rewarding feeling and we know that Akron Children’s Hospital appreciated our efforts.” – Marsha Greene, Supervisor of Pre-Collect at JPRS.